Tiny, but fierce Catrina may fool you with her size, but she brings the intensity to her classes. 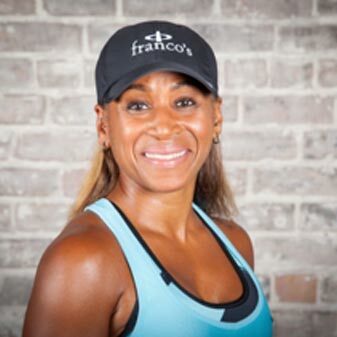 Catrina has always sought innovation in the always changing world of fitness. She is a versatile and ardent student of the latest fitness trends and applies them to her classes.You can find Catrina on Tuesday nights leading the pack with Body Pump followed by CX WORX.